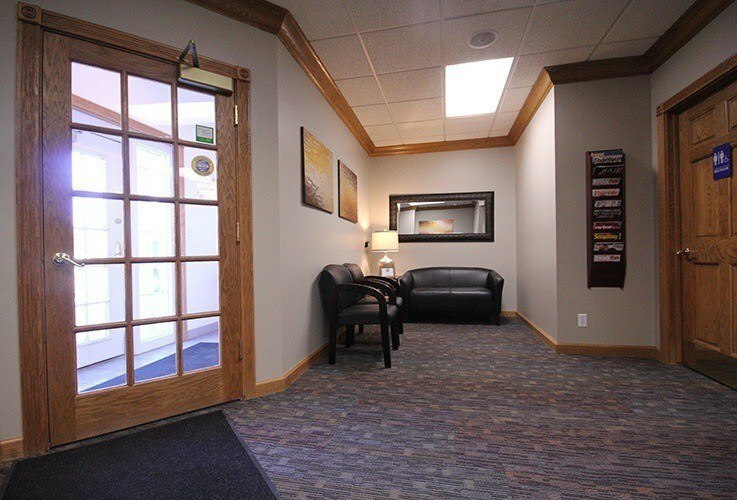 Every square inch of our Village Drive facility has been designed with you in mind. 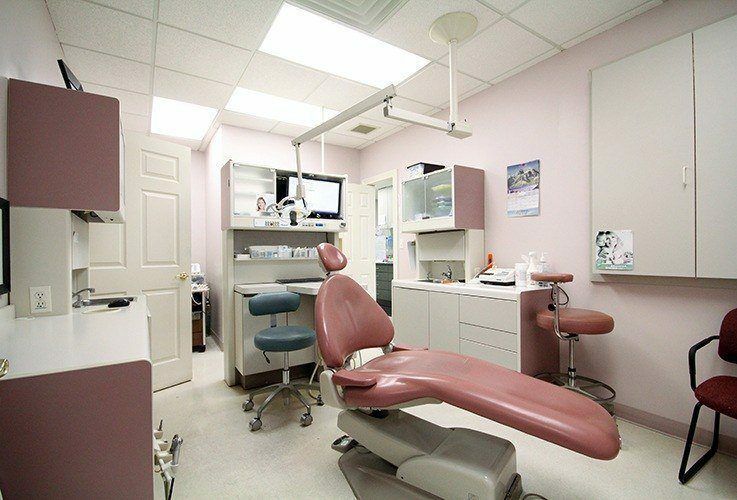 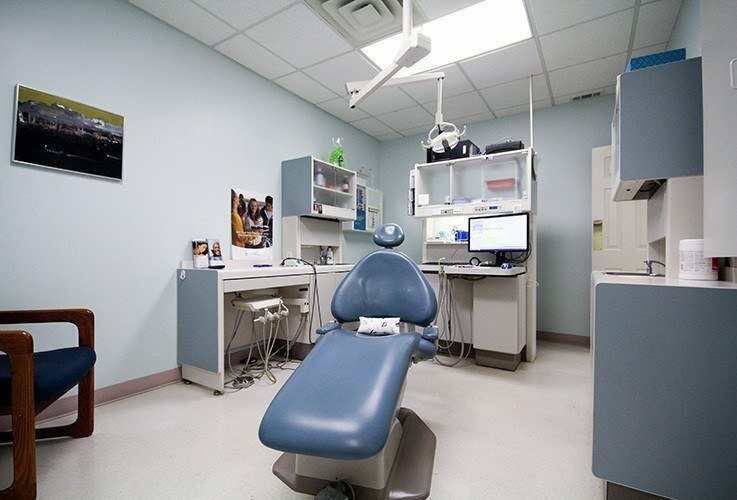 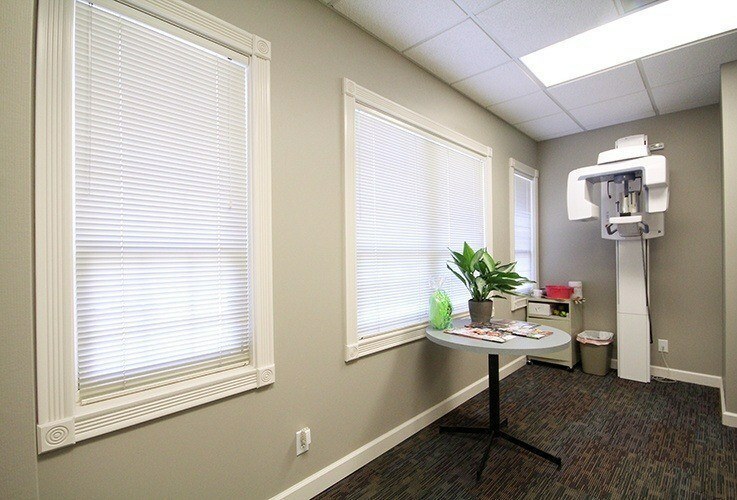 Rather than the typical cold, lifeless clinic, our practice feels warm and welcoming, and once you’re in a treatment room, you’ll see that we have invested in some of the latest, most state-of-the-art dental technology available today. 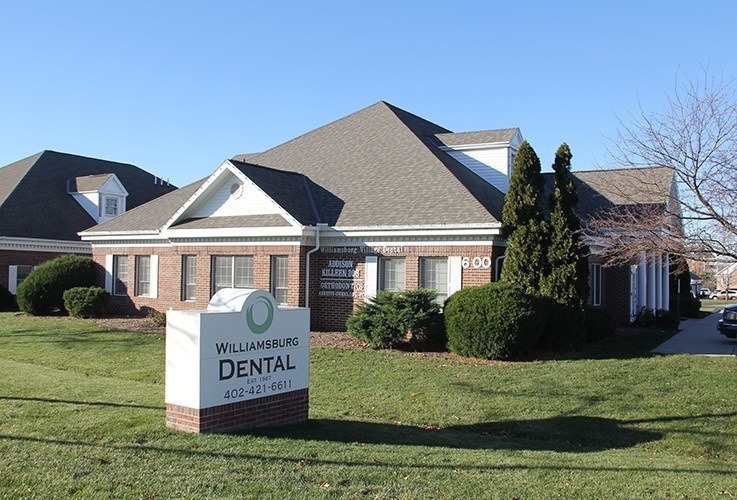 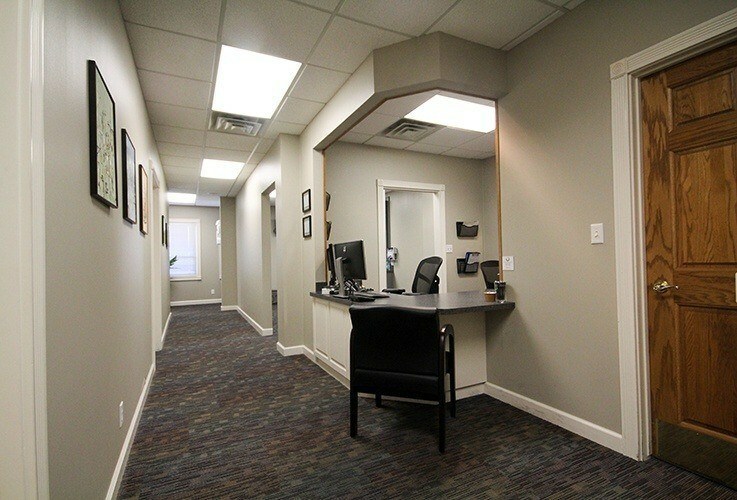 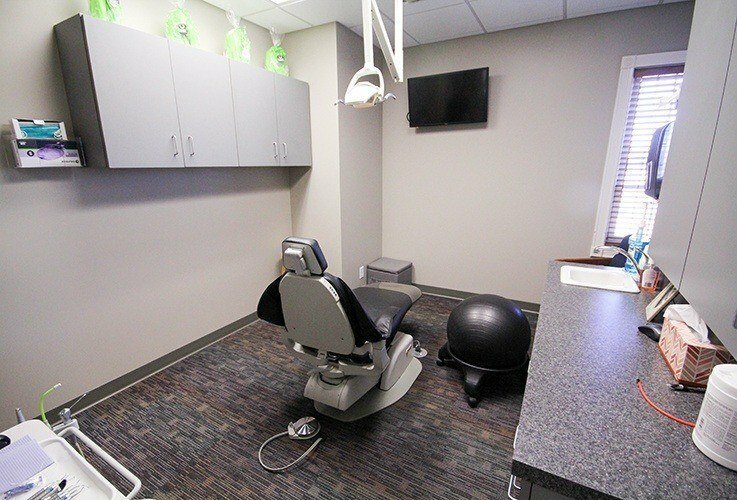 Basically, our office is just like another member of our team, in that its only purpose is to enhance your overall dental experience. 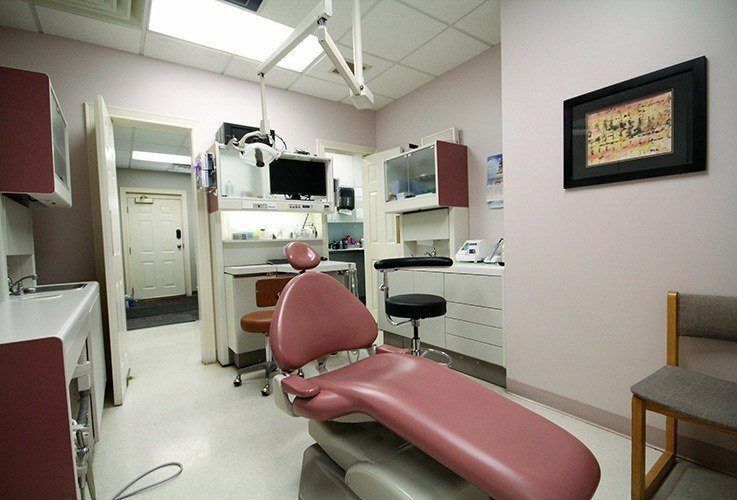 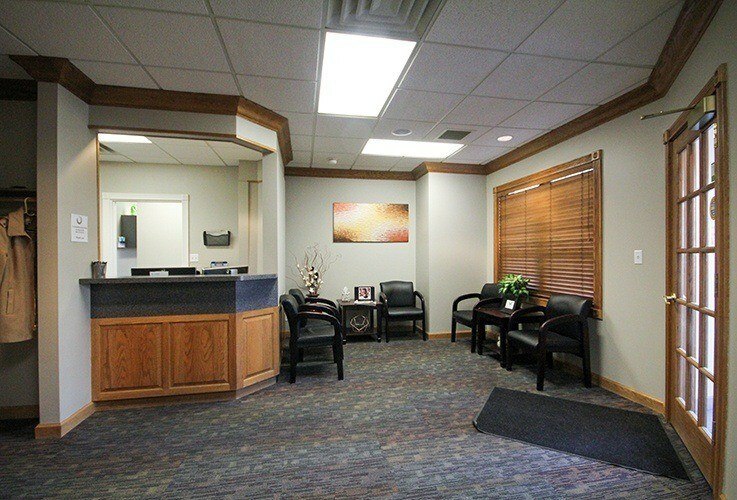 To take a look around before your next appointment, simply follow the virtual tour below.